The modern woman has quite a number of choices to make her feel beautiful and comfortable. This is especially true for shapewear. With the development of clothing materials, fabrics, textiles, and clothes now have numerous variations that are incorporated into shapewear. As a result, shapewear is no longer limited to a few sizes, but is available for women of any shape and size, to further enhance their beauty when adorning their favourite outfits. While shapewear in the past was almost exclusively used for aesthetics, these days, there are numerous types of shapewear that can be worn for multiple purposes. We’ll list some of these types below. This shapewear is the common ones that are usually worn as innerwear under clothing items, for general aesthetic uses. Shapewear stores such as D’Elegance, have a range of different shapewear for women, like bodysuits, brassieres, girdles, and also corsets. The main purpose for aesthetic shapewear is to facilitate wearers to fit better into the clothing item of their choice. It’s an essential wardrobe item for women who need them to enhance their beauty and confidence further. Athletic shapewear is usually worn by itself or under sports attire. This type of shapewear fits snugly and helps to hold certain parts of the body in place while engaging in sports or physical activities. Additionally, some variations of this shapewear fit tighter and help to compress the areas of the body that a particular exercise is targeting. Examples of athletic shapewear include resistance tops, sports leggings, smoothing pants, and also jackets. Having a baby is a significant and beautiful achievement for any mother. However, in the process of having a baby, mothers may lose their fit and toned pre-pregnancy body. Postpartum shapewear is designed to help mothers regain the figure they desire and perfectly complements any workout routine. Shapewear of this type usually targets the post-pregnancy tummy, but there are also options for arms, thighs, and bust. Also, postpartum shapewear is most suitable to be worn after both natural births and C-Sections. A few kinds of postpartum shapewear that are popular include bodysuits, postpartum girdles, abdominal binders, and hip compression belts. 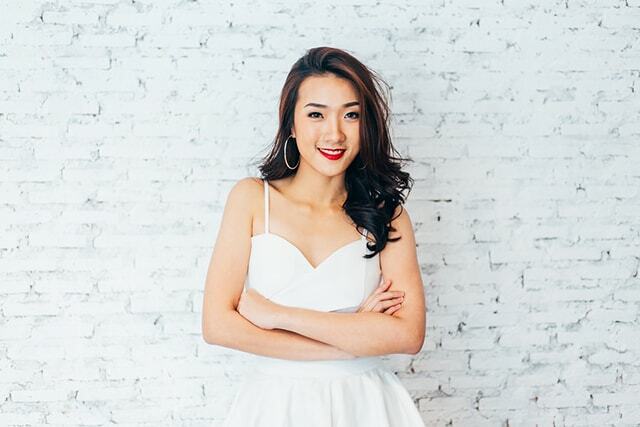 Visiting a Singapore body sculpting centre is a common option for a lot of women who have gone under the knife for any form of surgery. While it’s a viable choice, an alternative that is equally worth trying is medical shapewear. As surgeries can take a toll on the body, it needs time, along with progressive exercise and nutritional sustenance to be healthy again. Medical shapewear contributes in this process by providing compression and support to different parts of the body, while also increasing blood flow and circulation. Many medical shapewear items are made with medical-grade compression and have micro-massage technology embedded into it, and helps re-energise the body while worn. A few types of medical shapewear are compression jeggings, compression shorts, abdominal compressions bands, and compression pantyhose.